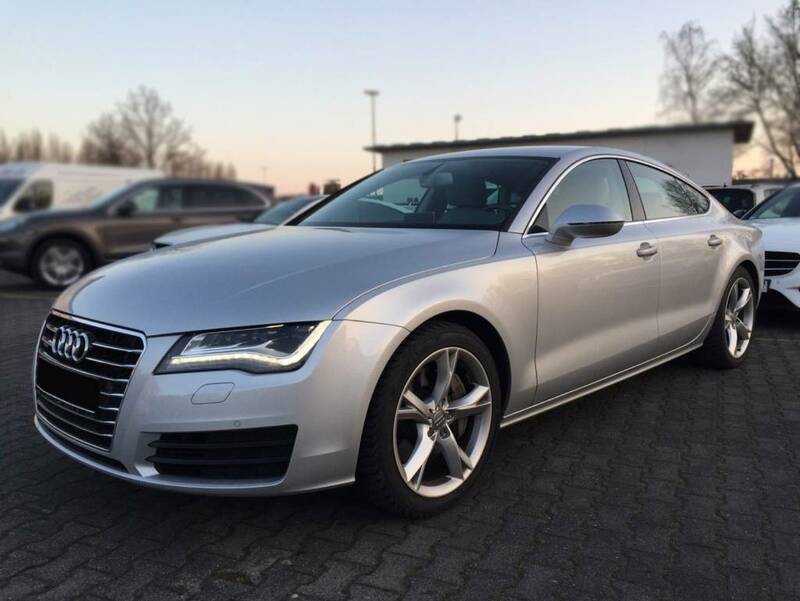 The Audi A7 is based on the 4th generation A6, so they are using basically the same engines, technologies and they have almost identical interiors. The styling of the exterior is obviously completely different and this should be the reason to choose the more stylish and more uncommon A7 instead of the more casual A6. 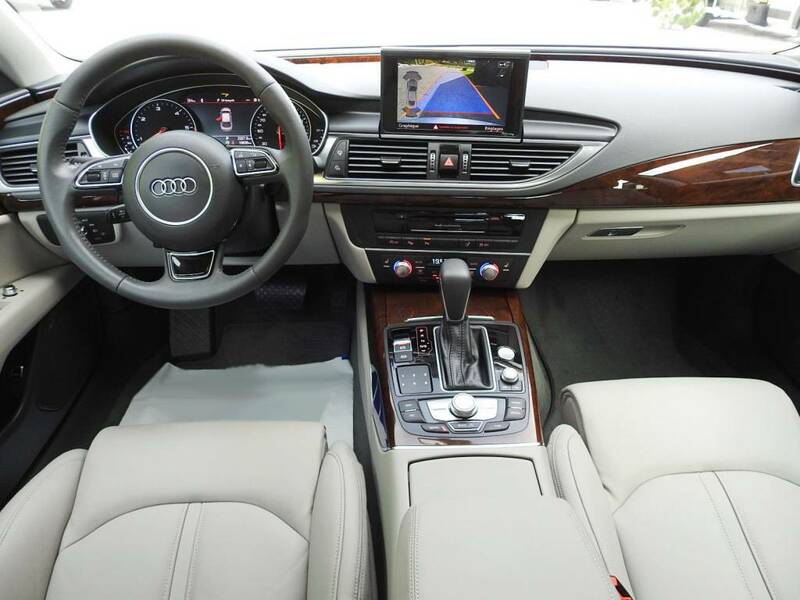 The interior of this A7 is, as I said almost the same as in the A6. 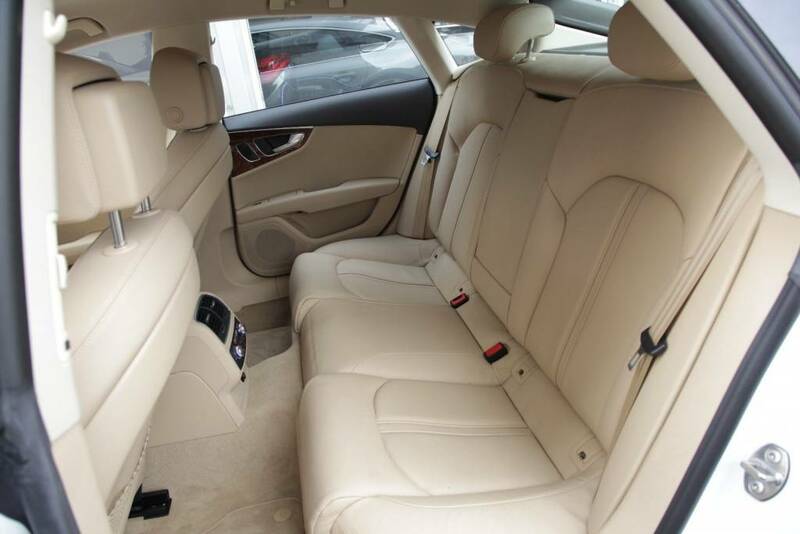 So you can expect high quality and durable materials, good ergonomics and good build quality + it’s also more spacious than the BMW 6 series Gran Coupé and the Mercedes CLS from that time. 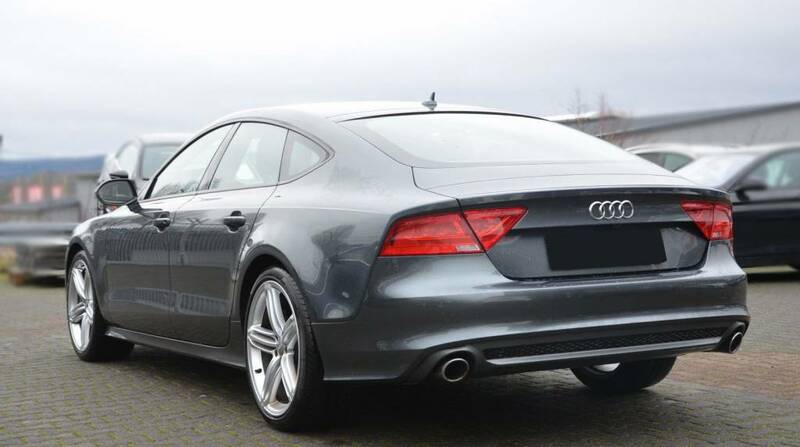 The rust protection of this A7 is very good, so there shouldn’t be rust on the body panels. Although as usual, check properly for rust and for paint defects. 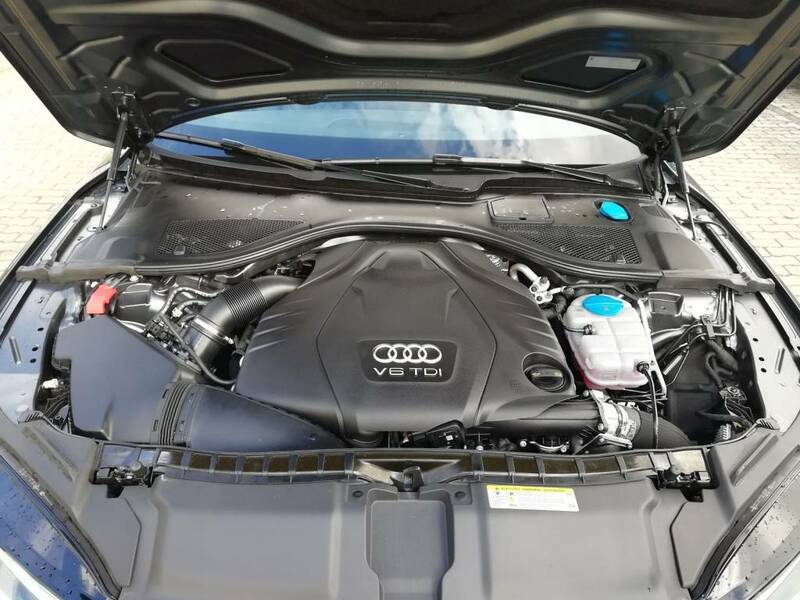 This A7 is overall a reliable car but some minor issues can occur here and there, so it’s good to check the following things more closely. -Test that fancy navigation system screen, it should work without some jerking or strange noises. 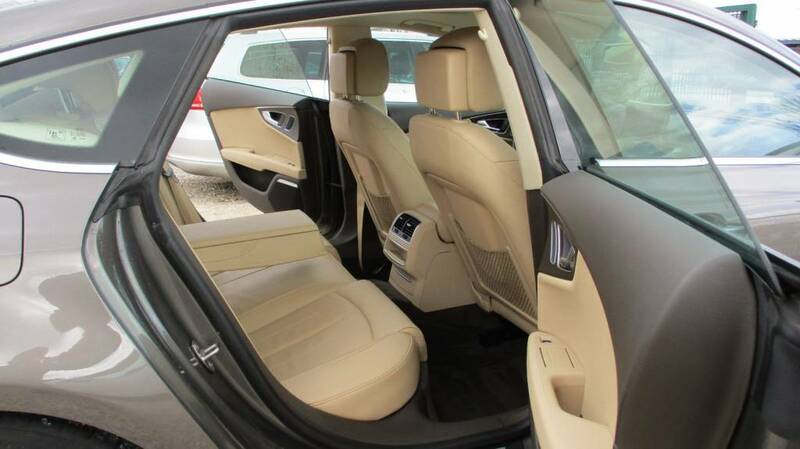 -There can be problem with the fuel filler door actuator – it will be hard to open the fuel filler door. You can replace the actuator, but some say that it’s enough to put some WD 40 on it. -Then check the electronic rear spoiler which can be stuck and you will eventually see an malfunction massage as well. The problem can be with the spoiler module. -The illuminated door sills are definitely nice, but there are cases when they simply fail – although they were most of the time replaced under the warranty. -And check the rubber gaskets on the exterior mirrors for damage – it’s the rubber that you see when the mirrors are folded. If this seal is damaged then you can’t replace only the seal itself but you have to buy the whole mirror assembly which is not cheap. It’s also very important to have the latest software updates, which can fix various minor issues, for example with the bluetooth-handsfree system, navigation system, radio, or with the transmission. This Audi is equipped with the frameless door windows which are nice, but they can be rarely not aligned properly. In this case you will see a bigger gap between the window and the body + you will hear excessive wind noise from them while driving. The standard equipment included some basic features, like the: manually adjustable front standard seats, basic navigation system, basic dual-zone air conditioning, front and rear parking sensors or cruise control. The optional equipment included things like: better navigation system with touchpad, 4-zone automatic AC, night vision, adaptive cruise control, electrically adjustable front massage seats which are heated and ventilated, heated electrically adjustable steering wheel, soft close doors, the 14 speaker BOSE sound system or the even better 15 speaker Bang and Olufsen sound system and I could continue telling you the other features but it’s like a never ending list. The facelifted version of this car was made from 2014. This facelift included brand new matrix headlights, faster MMI multimedia system with better graphics, new exterior and interior color combinations and some other minor updates. 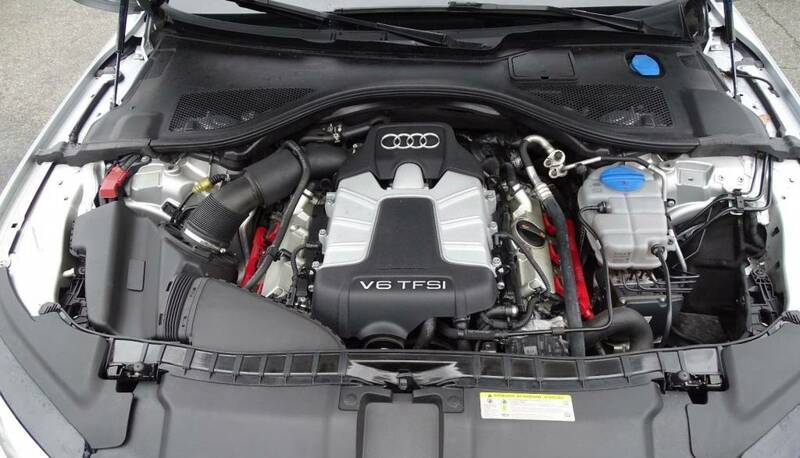 All the petrol engines are most of the time reliable, so you can expect only regular issues. But since they do have direct injection you should use only high quality fuel, change the oil after max. 10 000 km, change the spark plugs after max. 60 000 km and use the car on longer distances too. By doing all this you can minimize carbon-build up or issues with faulty ignition coils. The diesel engines should be very reliable at least to approximately 200 000 km. After this mileage point they can start to have problems with the injectors, timing chain mechanism, dpf filter and don’t forget that there is the adblue system which helps reducing the emissions. But it has it’s own sensors which can fail as well. So if you are buying this car which has more then 200 000 km then I would highly recommend having some extra money, just to be prepared to change these parts. All the engines are equipped with timing chain. The timing chain tensioner on the diesel engines and sometimes on the petrol engines as well can be easily worn before 100 000 km. So check for short rattling noise at cold start. If you want to change the timing chain or the tensioner then the whole engine has to come out so be prepared to spend more than 3 000 – 4 000 € for this repair. 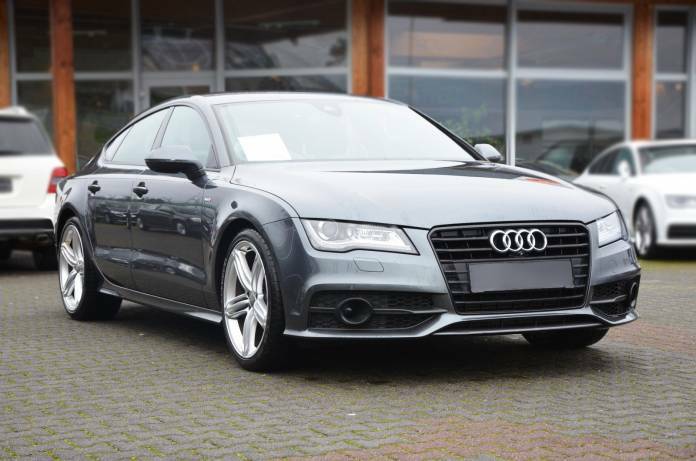 This A7 can be equipped with the 7 speed dual clutch automatic gearbox, the 8 speed regular automatic transmission or with the Multitronic CVT gearbox. Mainly the 7 speed dual clutch S-tronic can have problems with the mechatronics unit, so definitely check the gearbox properly before buying-it should change gears smoothly without some kind of a strange noise, hesitation or slipping. The 8 speed regular aut. gearbox is most of the time reliable, as well as the Multitronic. But you have to change the oil regularly in all of the transmissions to minimize the possible issues. I hope that these information are helpful enough, if you have personal experience with this car, then write it into comments!